Discover FCO’s efforts in promoting the physical and psychological wellbeing of individuals, particularly children, who are in need. In 1998, an important mollecular biology studio demonstrated that cells affected by acute lymphoblastic leukemia present an atypical DNA sequence that is different for every patient. Once individualized through a protocol called Minimal Residual Disease (MRD), it is possible to monitor these cells and choose the appropriate treatment dosage. This is the first step towards the personalization and optimization of therapy for this particular disease. 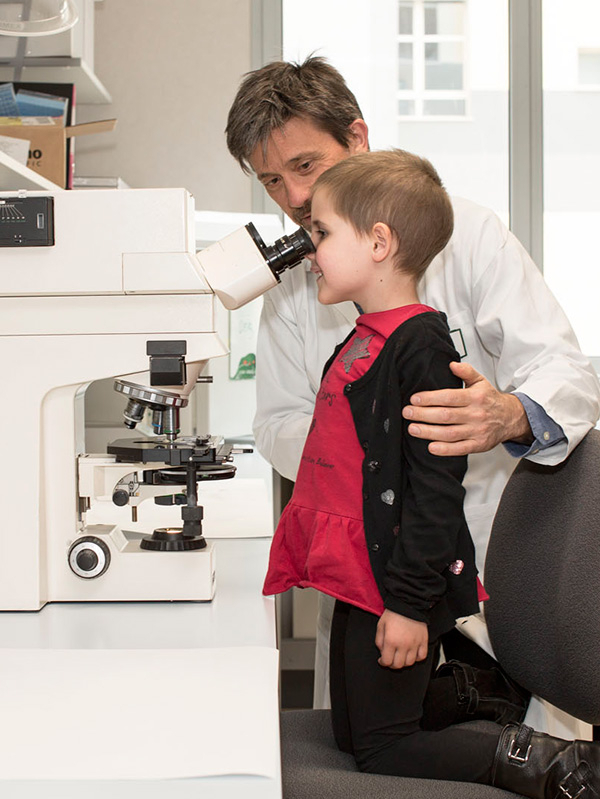 These diagnostics are carried out in Monza at the Tettamanti Research Center for around 400 Italian children per year using advanced molecular biology technology, entirely financed by the Maria Letizia Verga Committee. 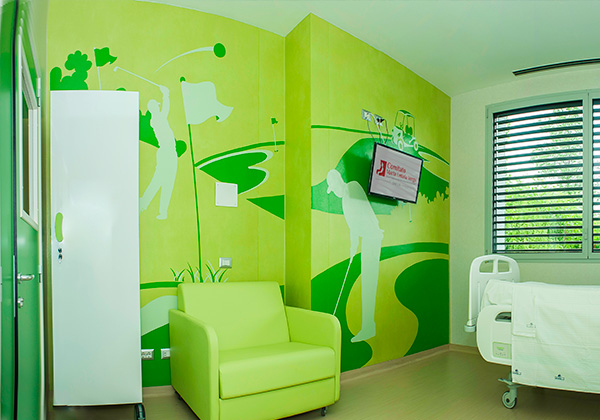 The Multisensorial Room offers a range of luminous, musical, olfactory and tactile effects that involve all of the senses and that are personalized for each patient, allowing him or her to overcome or compensate for serious sensorial deficits. 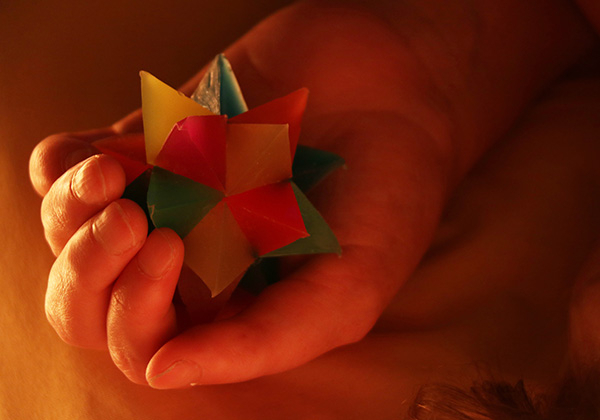 It supports the activities of two semi-residential therapeutic centers specialized in autism-related issues. 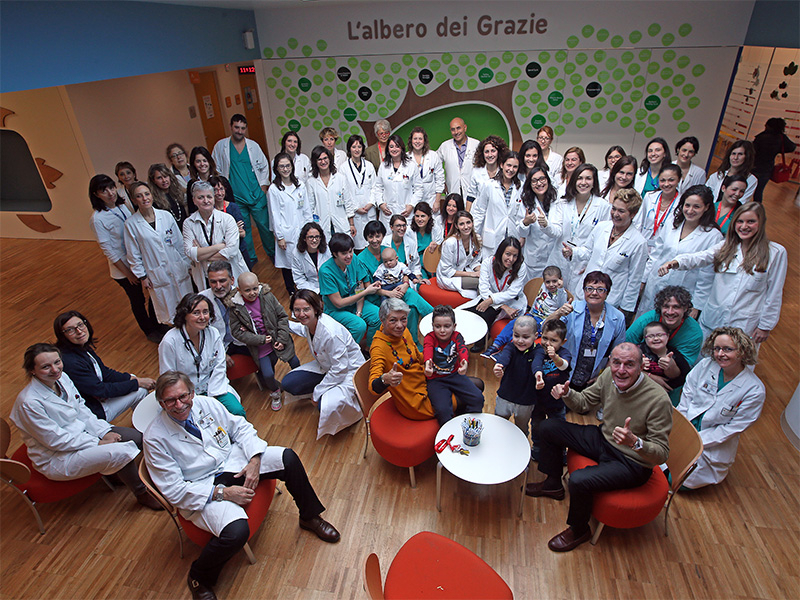 The new 'Maria Letizia Verga Center' was created in 2013 to house the Pediatric Hematology department of the San Gerardo Hospital of Monza and the ever-expanding activities of the Maria Letizia Verga Committee’s Tettamanti Research Center for childhood leukemia.